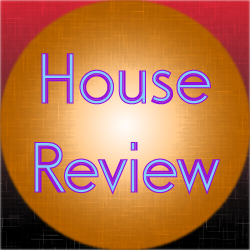 This review covers the electro house track Afrojack – Esther 2k12 (George Acosta & George F Remix). This particular track was released in 2012 as a single. This track has a number of elements to it. One element I enjoyed was the chime like melody part way through. I thought it added an interesting element of mystery to this track. I thought the electro portions weren’t bad either. There was a certain melody in this part as well instead of just random effects thrown about. I personally wished there were more progressive elements, but I think that’s simply a taste thing more than a critique. Overall, I thought this wasn’t a bad track to listen to. Interesting elemental effects thrown in. Definitely worth listening to at least once.